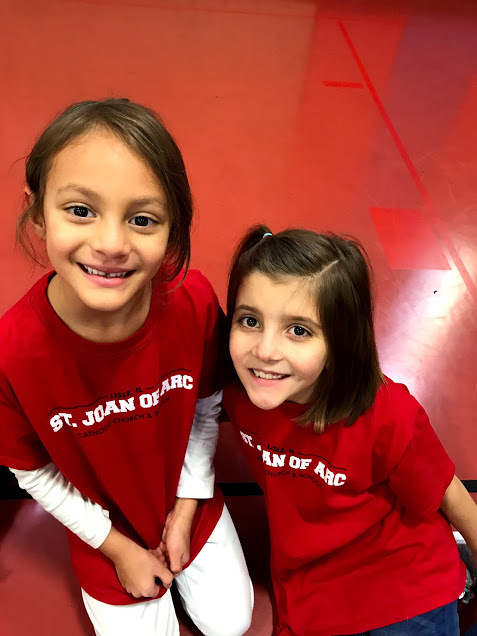 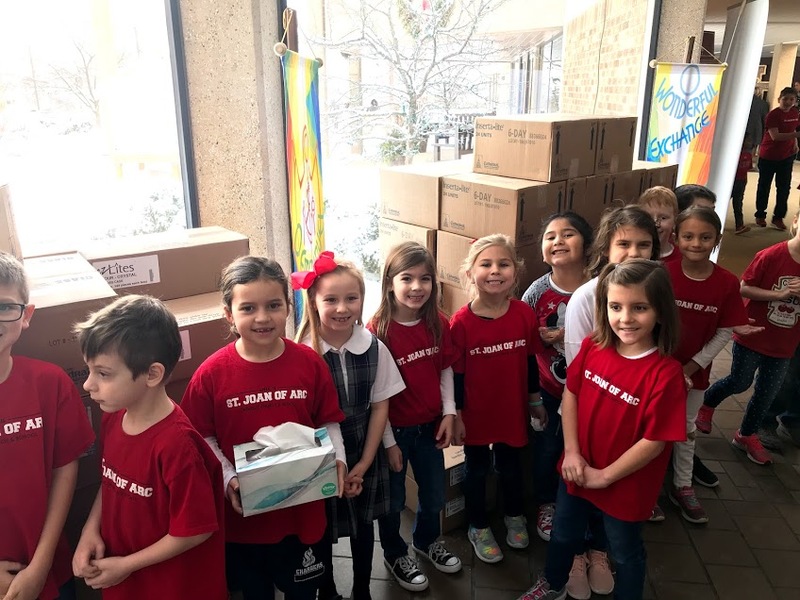 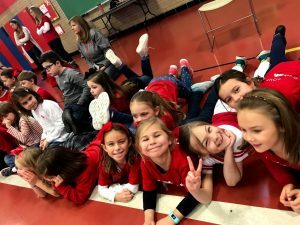 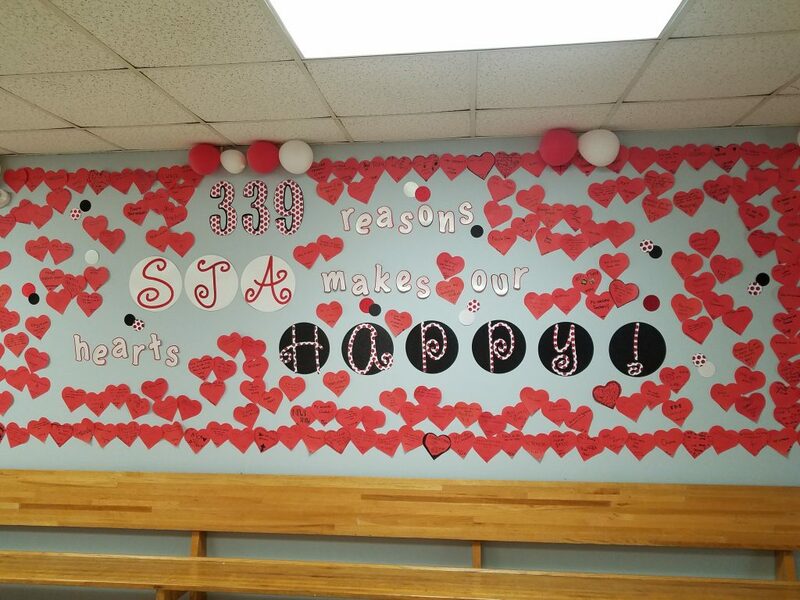 339 Reasons SJA makes our Hearts Happy! 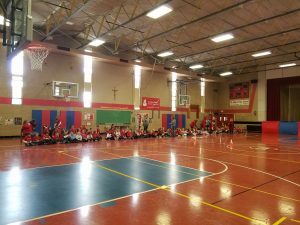 by the students of Saint Joan of Arc. 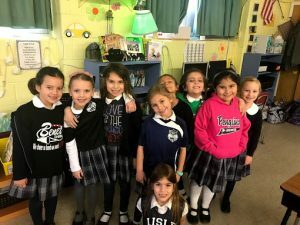 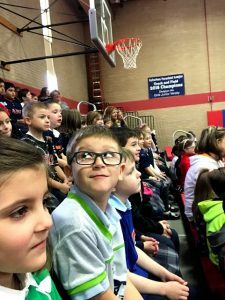 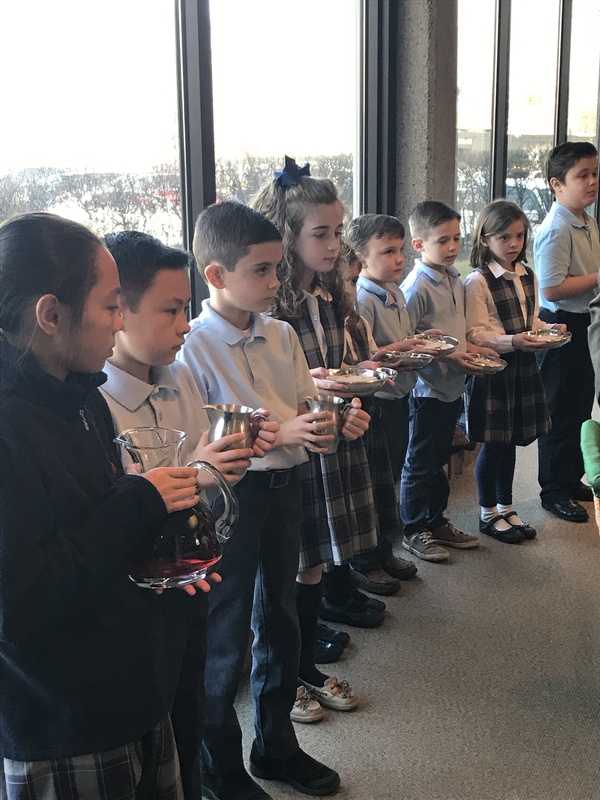 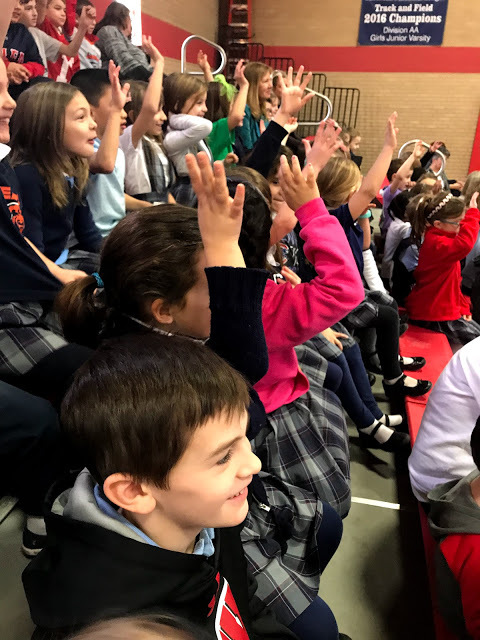 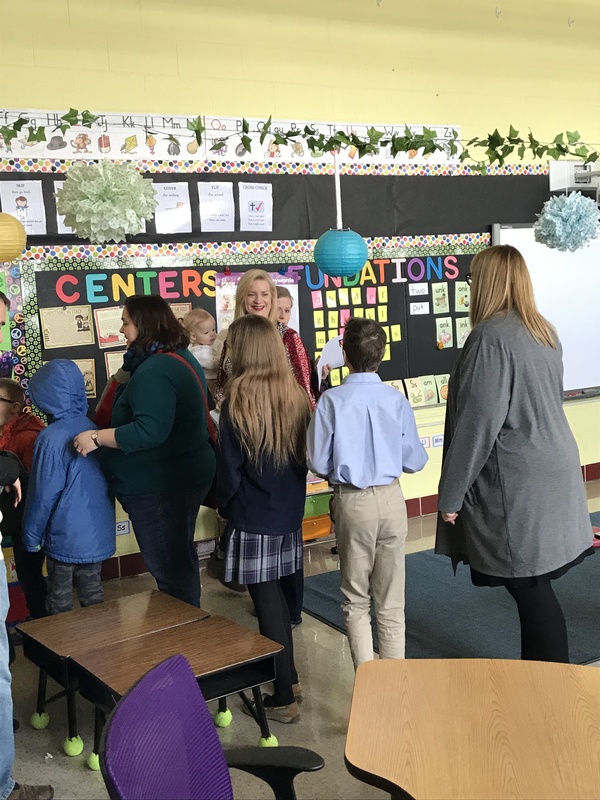 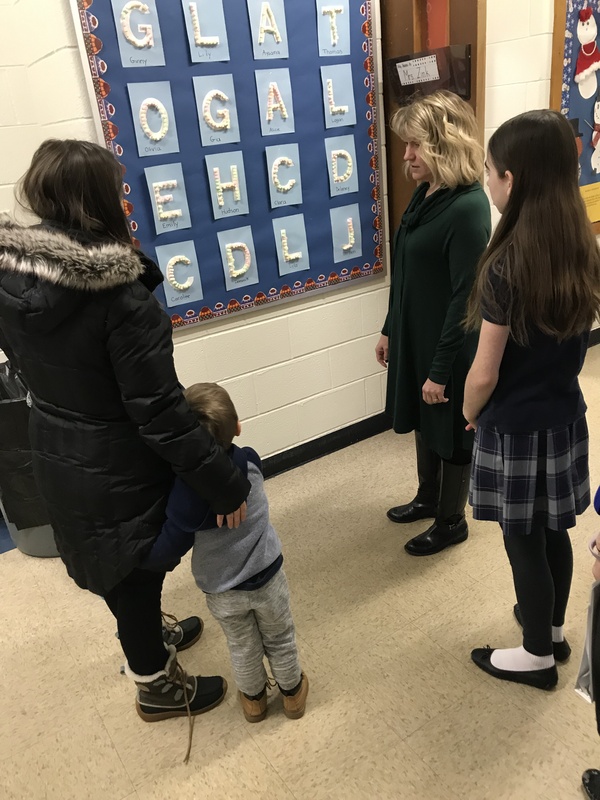 The week began with Mass and a school open house! 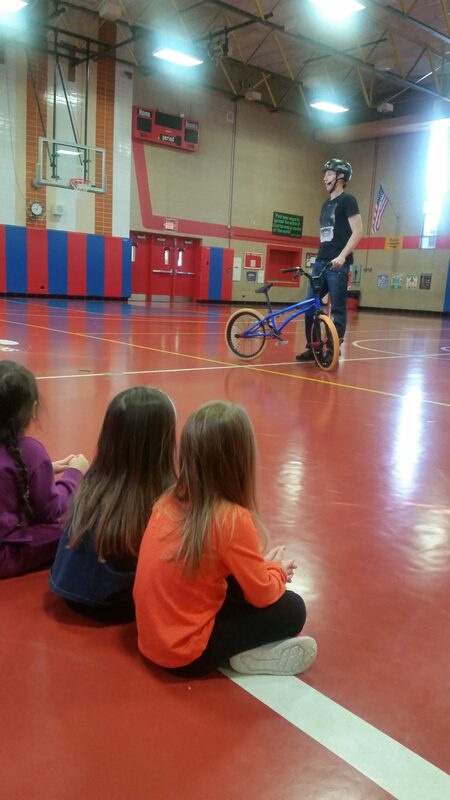 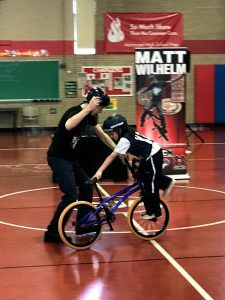 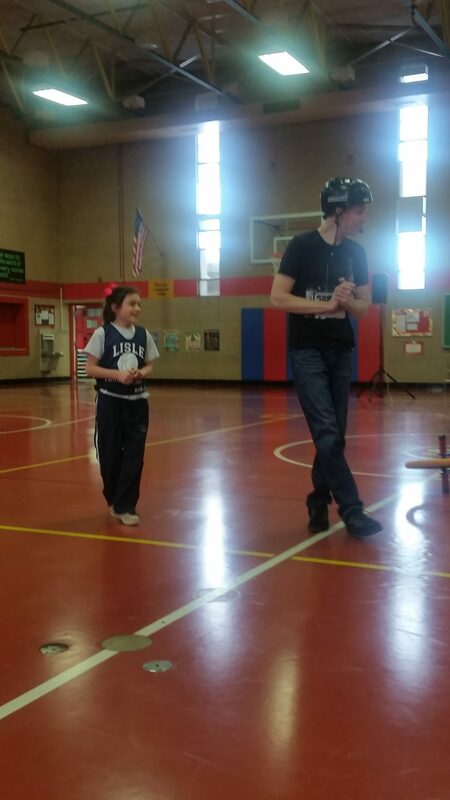 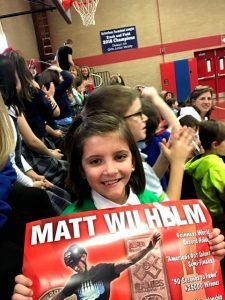 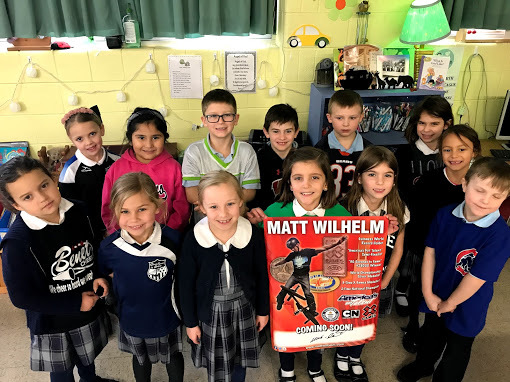 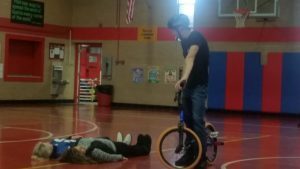 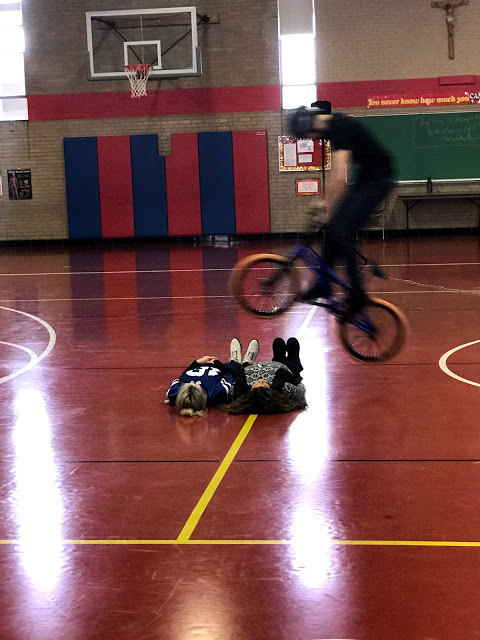 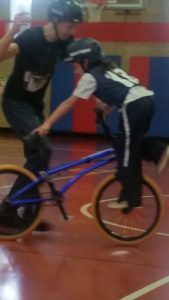 Matt Wilhelm – The anti-bullying BMX rider presentation on Tuesday was inspirational and entertaining to all. 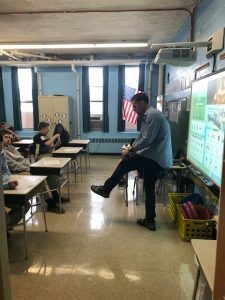 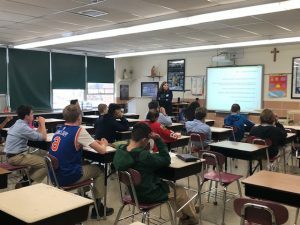 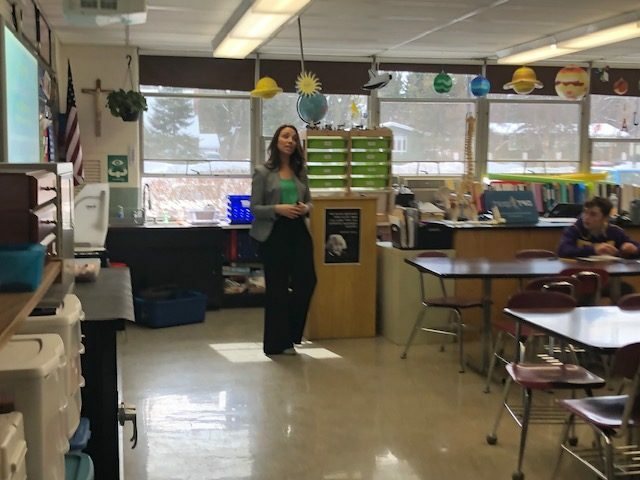 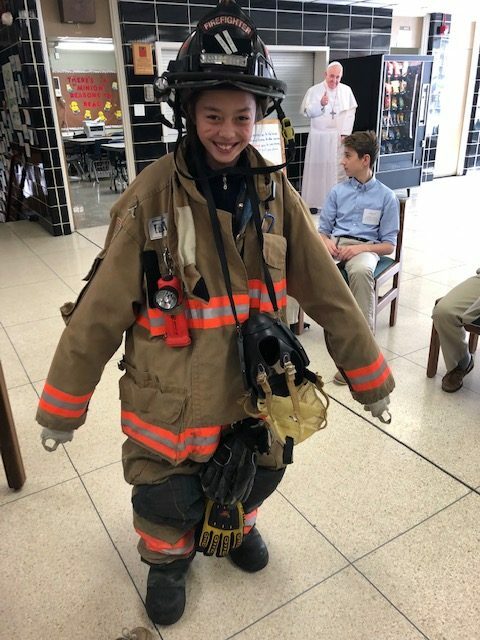 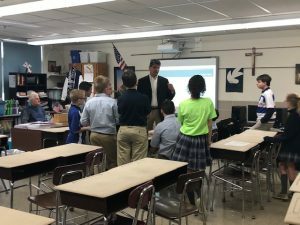 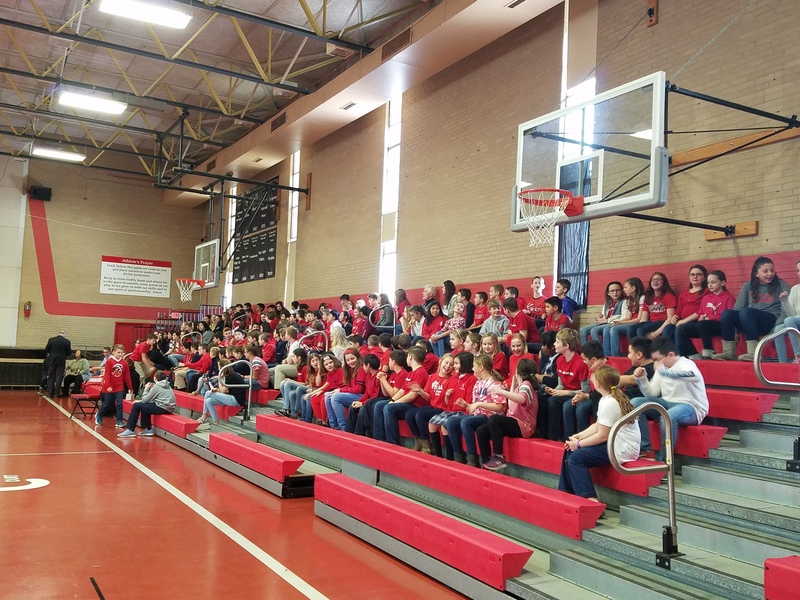 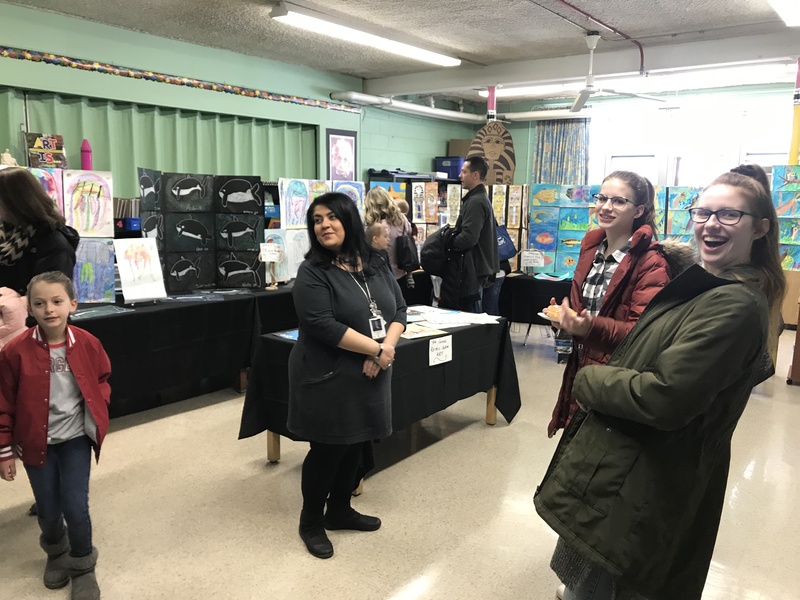 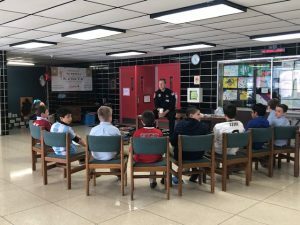 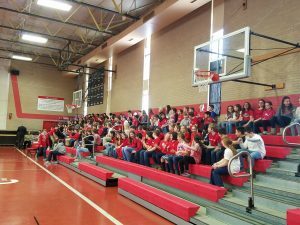 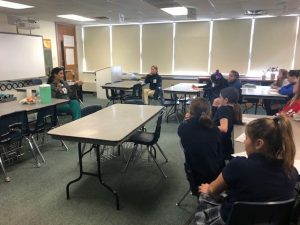 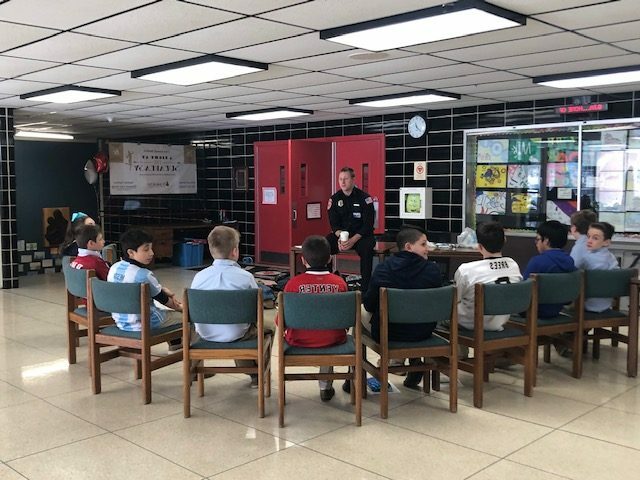 Career Day – The junior high students attended many sessions throughout the afternoon based on their interests. Many of the sessions were led by SJA parents! 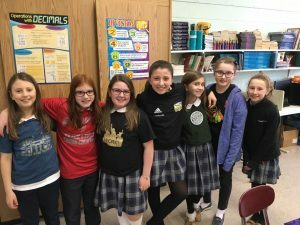 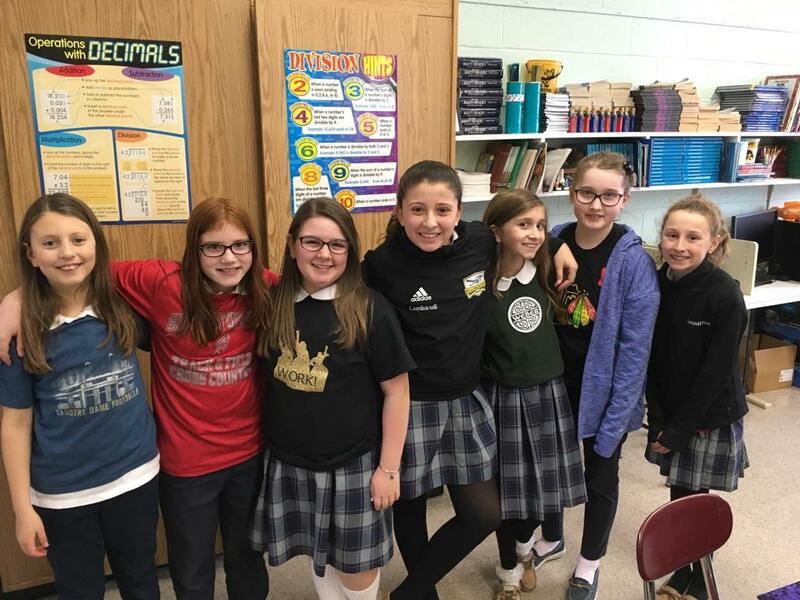 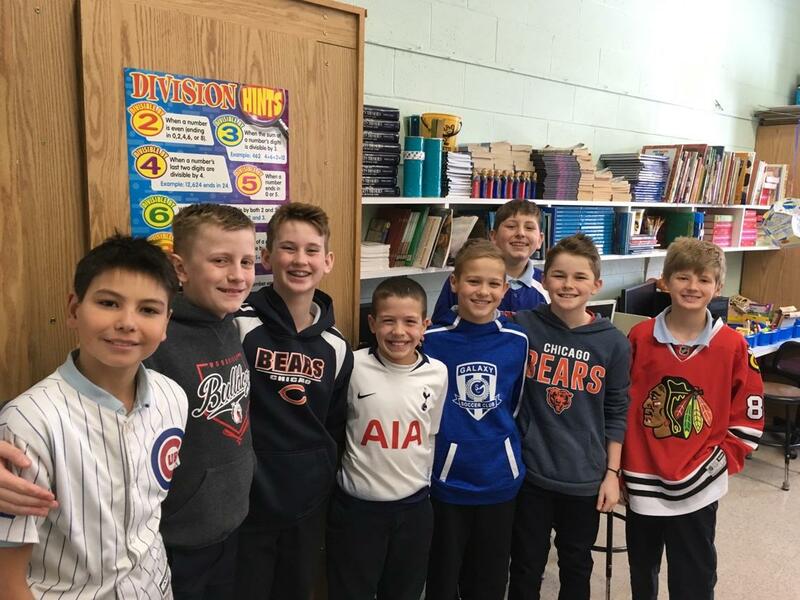 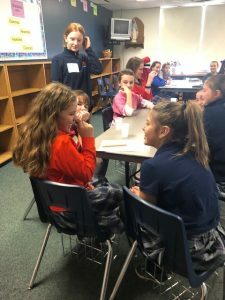 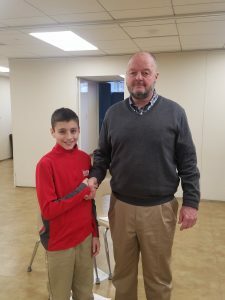 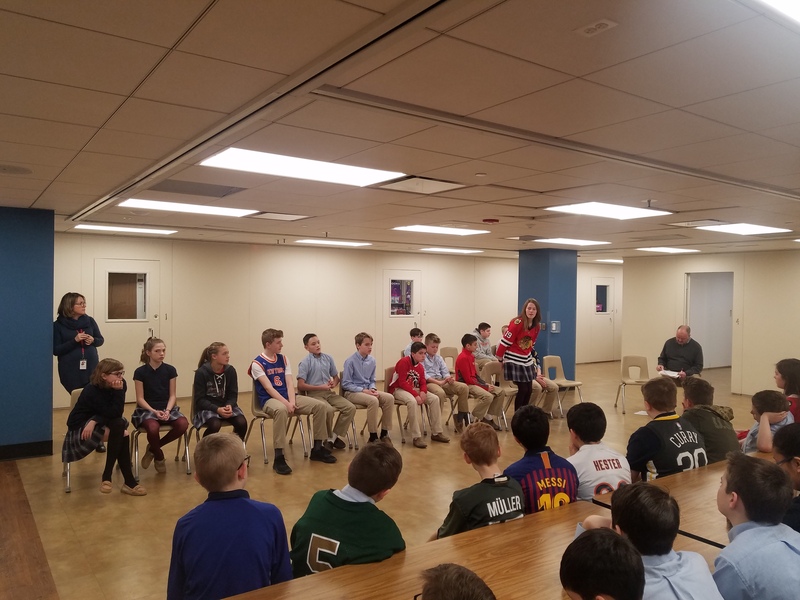 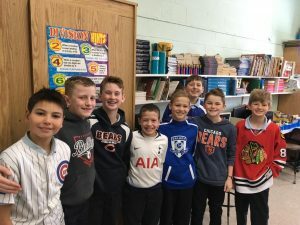 Geography Bee-Fifth through eighth graders competed in the National Geographic Geography Bee by answering question which tested their knowledge of world geography. 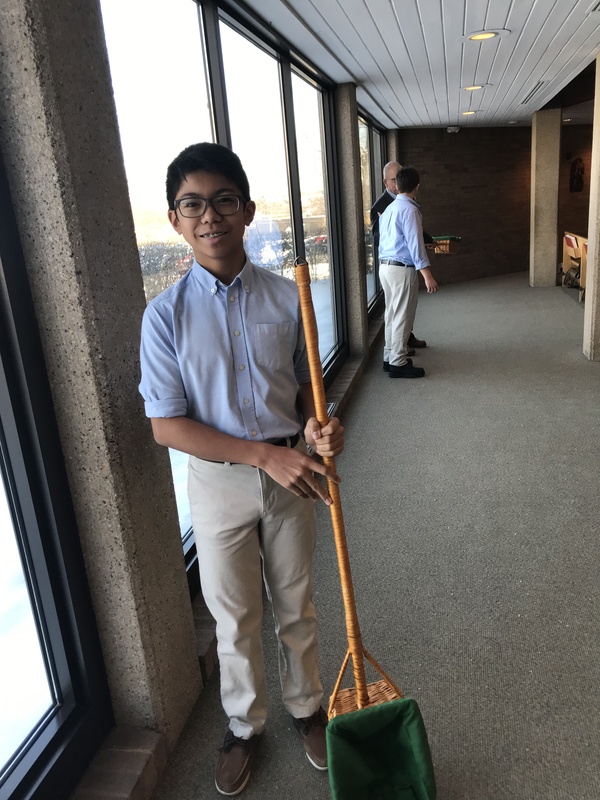 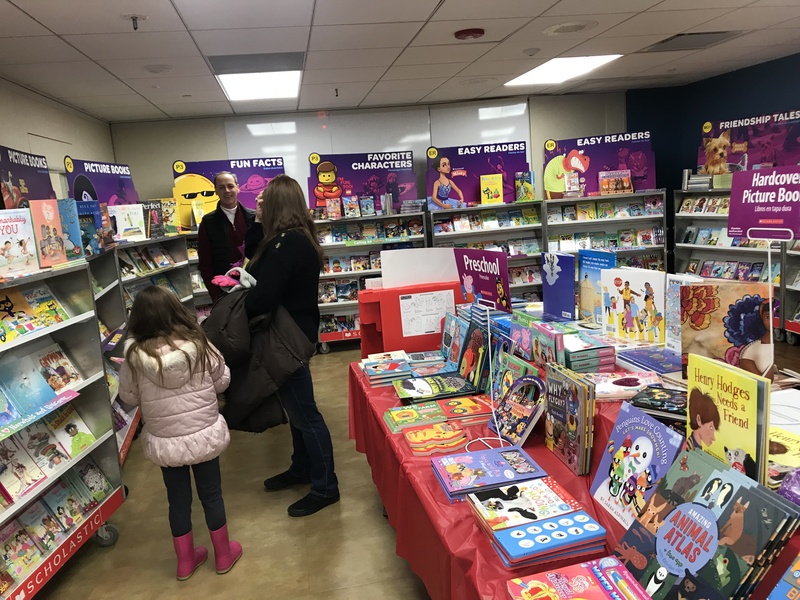 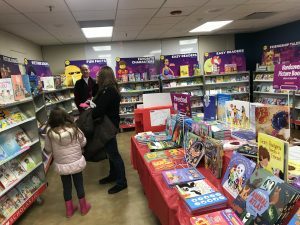 Congratulations to our winner! 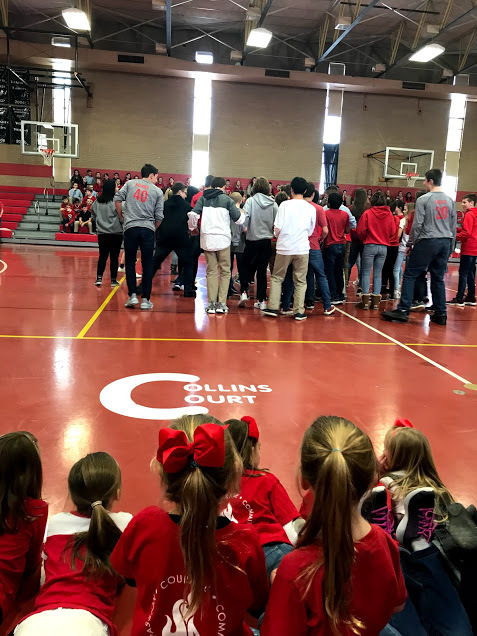 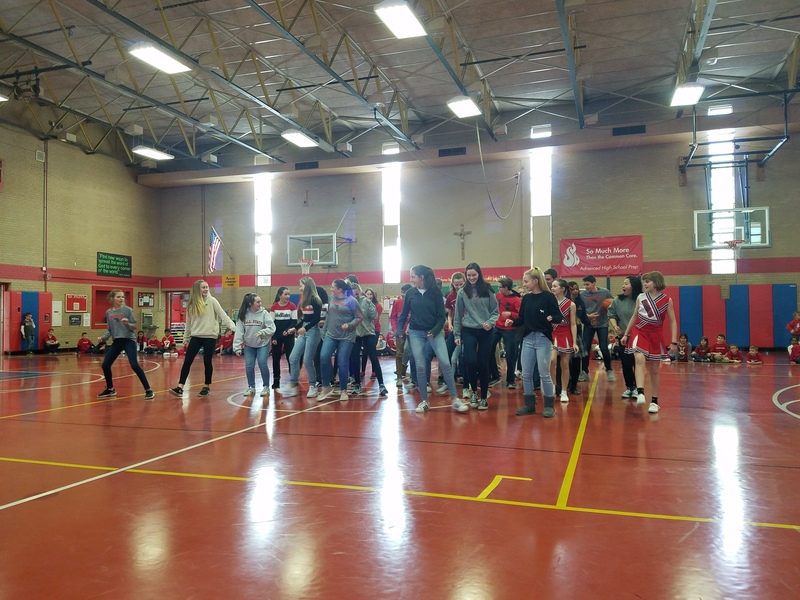 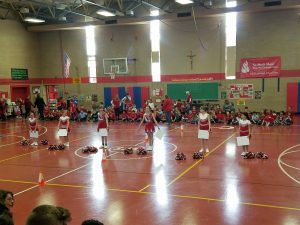 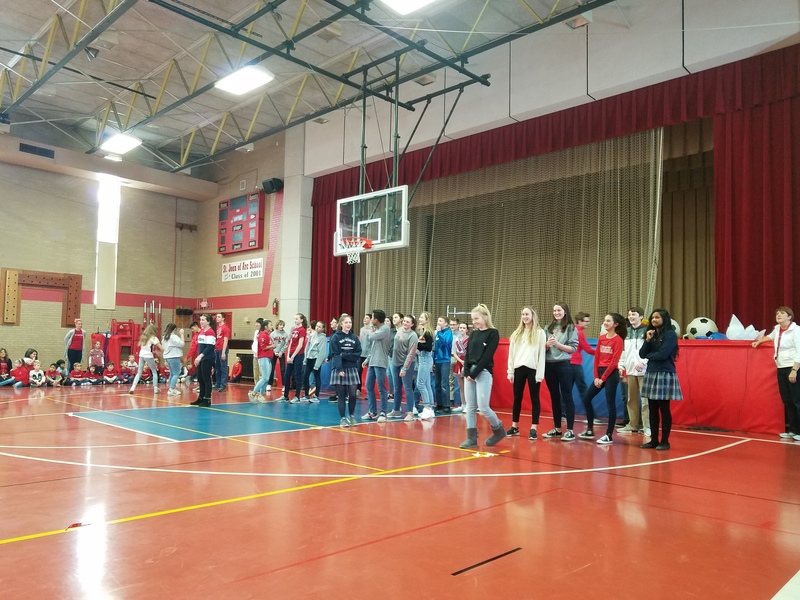 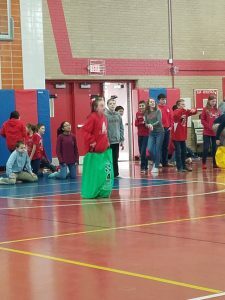 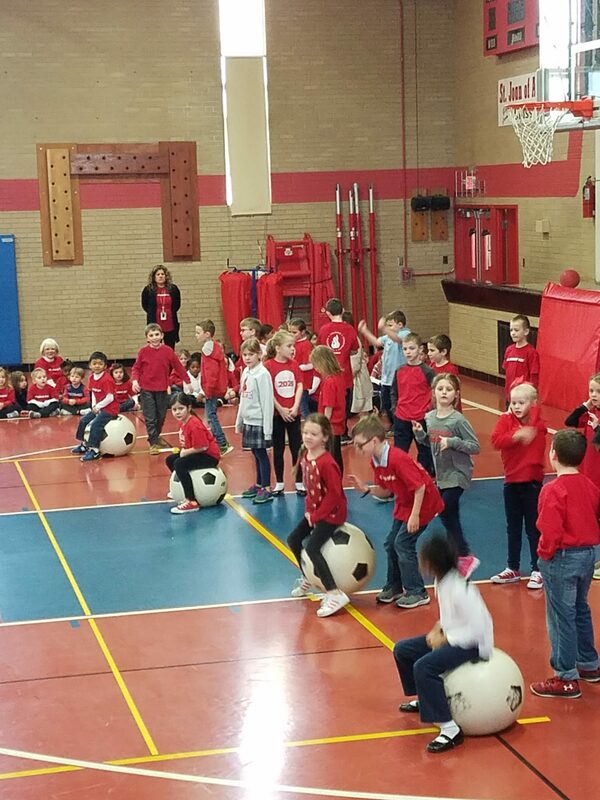 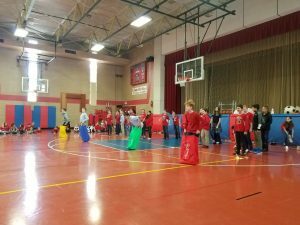 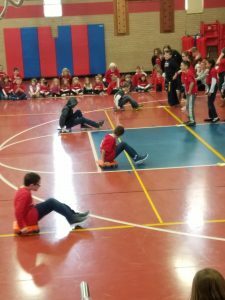 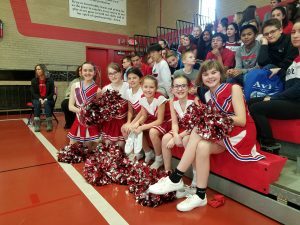 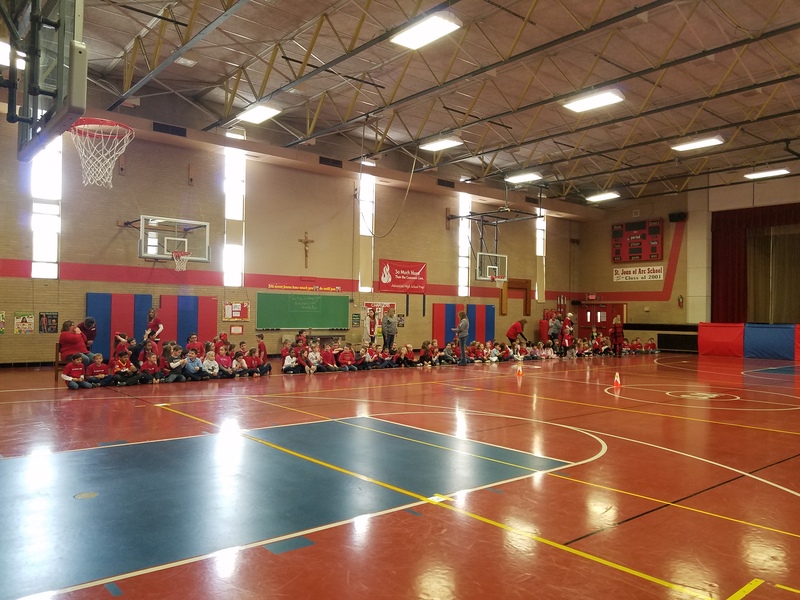 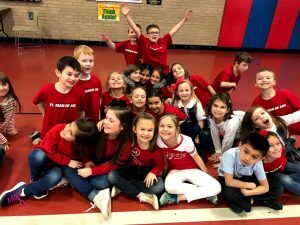 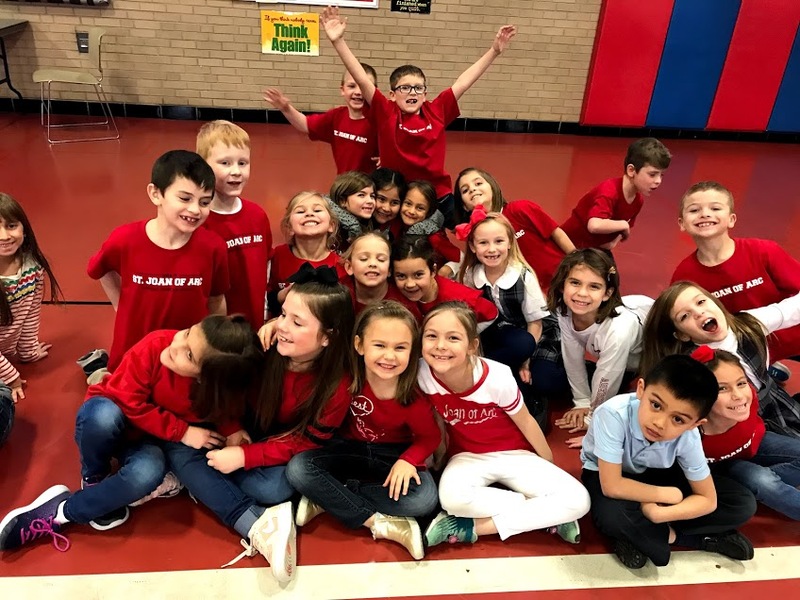 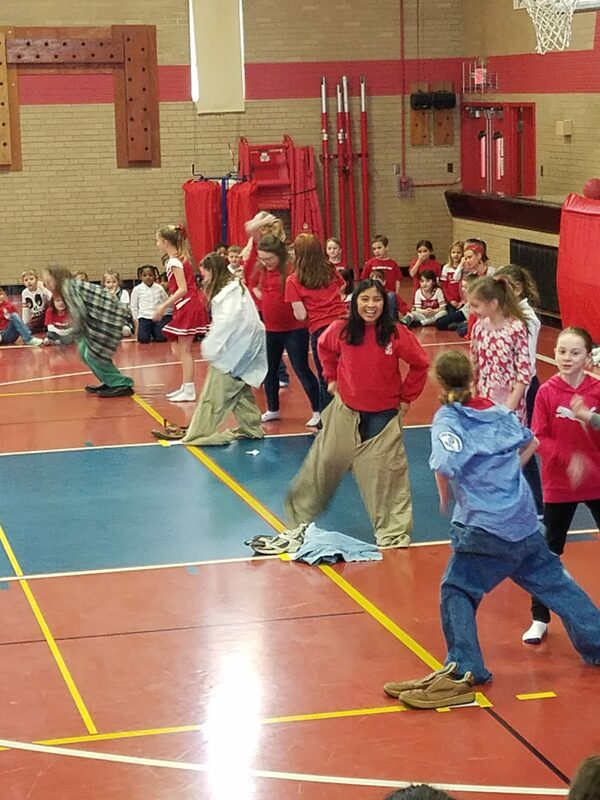 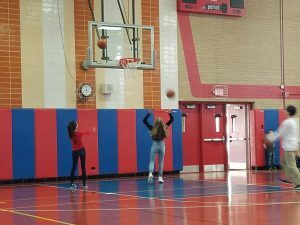 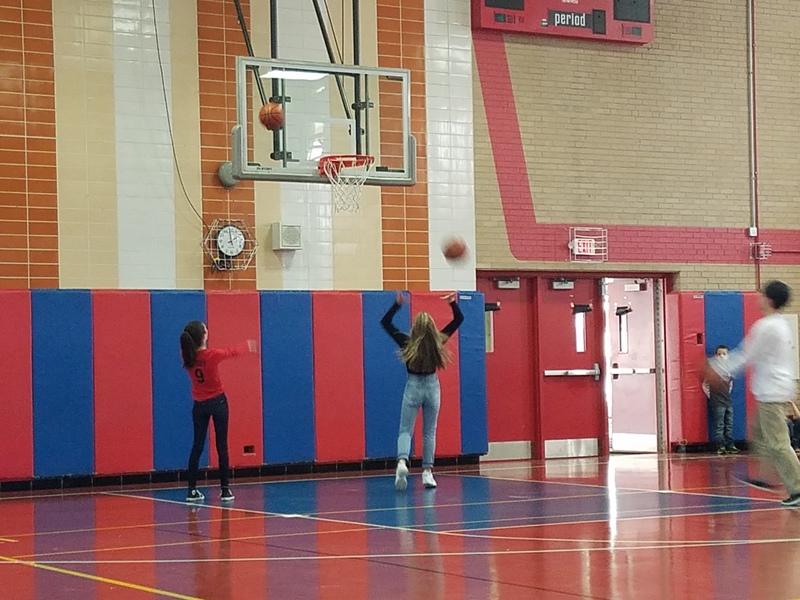 Spirit Rally-The week’s festivities ended with an all school spirit rally in the gym where the students competed in different events.